Find a Top Rated SAT Math Tutor Near You! It's Simple and Secure - Get Real Results Fast. Find Expert Private Tutors at Reasonable Rates Today! Want to know what are the new SAT math topics? 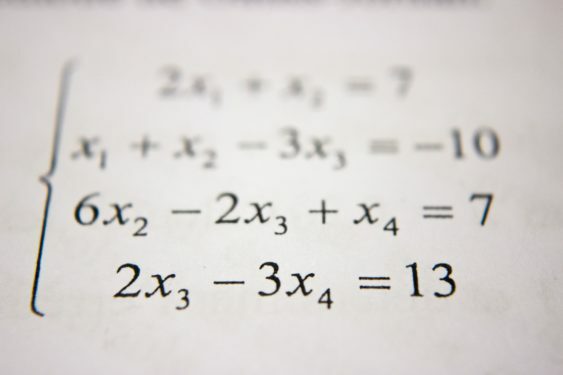 The math section of the SAT is designed to test your knowledge on problem solving, critical thinking, modeling, algebraic functions and using tools strategically. Seems like pretty broad concepts doesn’t it? Don’t worry, this is your definitive guide on the exact SAT math review topics that are currently being covered. By the end of this article you will know what math is on the new SAT, and how to review for it effectively! The SAT math topics are about getting real. The good news is that the SAT doesn’t test you on every single math topic you have ever had studied. Feel free to breathe a sight of relief. Instead, it selects areas deemed the most relevant in college courses and careers. Heart of Algebra – create, manipulate and solve algebraic equations. These questions center around linear equations – equations that involve two variables that change as stated by a consistent pattern. Problem Solving and Data Analysis – is all about being quantitatively literate. These questions require you to create and use a model, as well as understanding the difference between the model predictions and actual data collected. 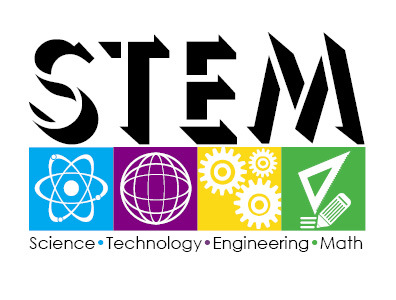 Passport to Advance Math – includes questions that require the manipulation of complex equations and functions that are typically needed in STEM-based careers. On top of these areas, the test also covers additional key concepts that don’t fall into any of the above categories. 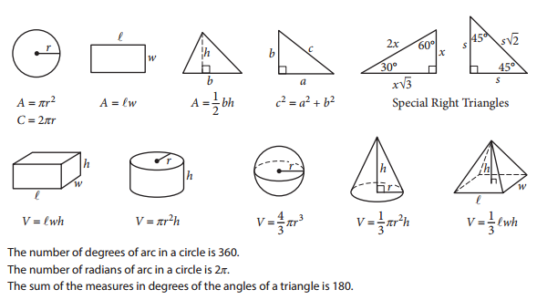 These include coordinate geometry, basic trigonometry, area and volume. Students are often given advice to learn the style of questions and the format of the test. But what does this mean when it comes to the SAT? In the SAT math section there are multiple choice questions and grid-in questions. Answering multiple choice questions are fairly straightforward – simply select the answer you think is correct. Grid-in questions are different. These are questions where you are going to have to come up with the correct answer on your own. Don’t ask me why “grid in” is the terms used, I don’t have that answer! 20% of the questions on the SAT math test are grid-in questions so it’s definitely worth your while to understand how they are answered. You are given the instructions for the grid-in answers, but reading them can waste a lot of time. Instead, familiarize yourself with the instructions on practice tests – the instructions are the same. This allows you to spend more time thinking about your answers on test day. Many students breathe a sigh of relief when they hear they don’t have to learn every single formula. But that doesn’t mean you can rest easy. You still need to know when to use each formula. Even knowing where the formulas are located on the sheet will save you valuable time. Have the sheet available during every single revision session and refer to it regularly. Pin it somewhere for you to study on a regular basis – a mirror, the refrigerator, or on the back of the bathroom door! Sometimes it’s easier to start by looking at the multiple choice answers available. You may be lucky enough to rule out a couple of options straight away, but if not, try putting the various options into the equation. This tactic has potential to actually be more time consuming, so may not be ideal for every question, but it’s certainly a good one to have in your bag of tricks. The College Board not only provides official practice tests, but also an app to help track your progress. You will receive a question each day with hints and explanations. It’s a great way to maintain your math skills and to remind you to keep preparing for your math SAT! It may come as no surprise that you use math skills in a variety of subjects. Because the SAT math section has such a focus on real world math, subjects such as science and social science are incredibly relevant. Apply your math knowledge in these subjects and you are unknowingly preparing yourself for the SAT math test. Any questions that involve data analysis, graphs, percentages, ratios and tables are useful in preparation for the SAT. As you have already learned, the math SAT covers three main topics, with anything leftover categorized under additional math. This section will give you a SAT math topics breakdown, providing you with a thorough understanding of exactly what math is on the SAT. In this section, questions are focused around equations based on real-world topics such as distance, speed, mass, volume or everyday financial topics. Ratios, rates, percentages, units, and proportions – solve multi-step problems with a given ratio, rate, percentage or unit. You will also need to know how to calculate ratios, rates, percentages and units using the information provided. 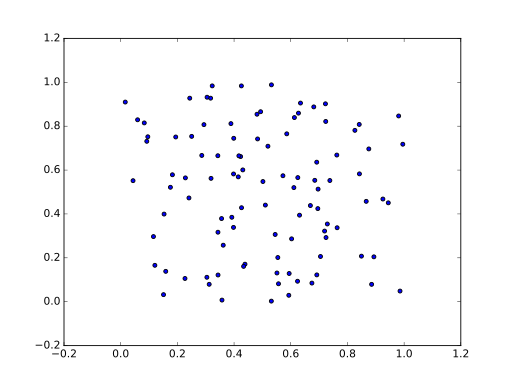 Scatterplots – select the best equation to fit various scatterplots. Now that you are familiar with the new SAT math topics you can go ahead and prepare easily and aim to get the results that you need for schools! Always remember that the SAT math exam is only covering information that you’ve already learned. So prepping and taking some time to review the material will help to refresh your memory and remember how to quickly and accurately complete problems in these areas. Remember to work hard and apply yourself, the rest is easy!